Descend Rotorua is open for members. We have a number of membership options available for you. 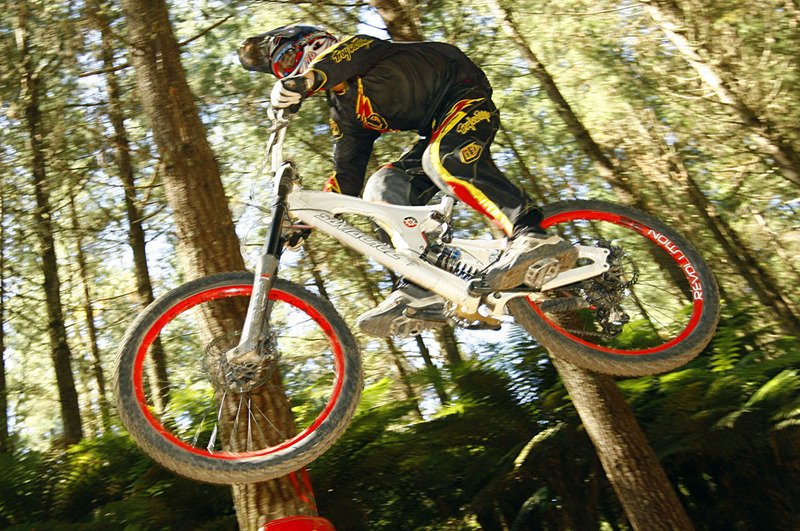 If Descend is your main MTB club or if you race in any series (AKDH) and would like to compete in National Rounds and want to put Descend Rotorua on your entry as your club, then our race membership is for you. 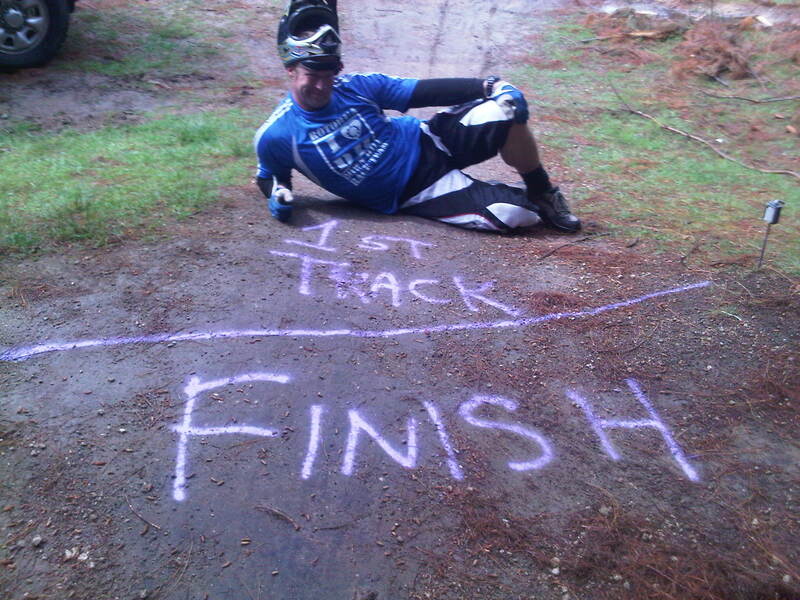 We will pass through to Mountain Bike NZ your national subsciption. This is built into your descend Membership. This membership is for the large number of riders who love riding in our club races and events, but are a member of another club and race/ride for them. Your MTBNZ subscription is paid by your club so we do not charge you a second time. If you subscribe to our Race Membership and you have another family memeber who races then we’ll make it affordable for the family for additional members.